Social media is a big asset to authors, allowing us to connect with multitudes in an instantaneous fashion. But lately I’m wondering how should authors spend their time on Facebook or Twitter? Does social media really help sell books? Is Facebook a valuable marketing tool, a way to connect with readers, or just a huge time vacuum? I wondered what other authors thought about this subject, so I asked. Read on for thoughts from Christoph Fischer, Celeste Burke, Brent Hartinger, Maria Grazia Swan, P.C. Zick, Sarah Mallery, Jane Firebaugh, Julie Moffett, Julie Seedorf, Ritter Ames, Frankie Bow, Kathy, Carol Keen, Cindy Blackburn, Lisa Binion, Amy Reade, and Tricia Drammeh. Next up (July 26) authors on social media from a reader’sperspective. 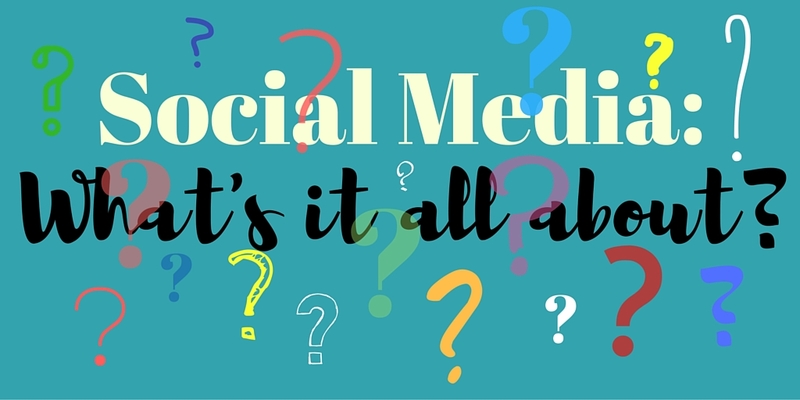 Do you use social media for business or pleasure or both? Christoph Fischer: Both. Sadly, I spend most of the time on it for business. Celeste Burke: I use it for both . . . but spend much more time on FB involved in writing-related activities. That includes time spent in activities in groups that I have joined focused on various aspects of writing and marketing books. Brent Hartinger: Honestly, I’m not sure I would be a big social media user if not for my writing career. That said, to have any success at all in social media, you have to enjoy it, and it has to be personal. Just constantly flogging your work is pointless, and probably counter-productive. The most important thing isn’t what you post, or how you post. I think it’s how you react and interact with people. Are you accessible? Are you genuine? This sort of thing really builds up fans, and allows you to make contacts with people who will be your devoted boosters. But it has to be genuine. And because it’s genuine, it’s really time-intensive. Another way to look at it is that you’re serving your reader, giving them something of value—and it’s something a lot more valuable that the opportunity to buy your brilliant book or bask in your genius. No, you’re giving them genuine personal access to you, an author they’re somewhat or very interested in. That’s valuable! But again, it’s also very time-consuming, at least if you’re doing it right. Maria Grazia Swan: Both, and while I should talk books, 80% of the time I don’t. It feels too crass . . . plus, I do enjoy my FB friends . . .
P.C. Zick: I do both, but really most of my time is spent on business and trying not to annoy my friends and family. Sarah Mallery: I use FB mostly for business. I share other authors’ announcements/posts, but if I have a more personal message to add, I will PM that person privately. However, these days, I’ve been concentrating far more on Twitter. 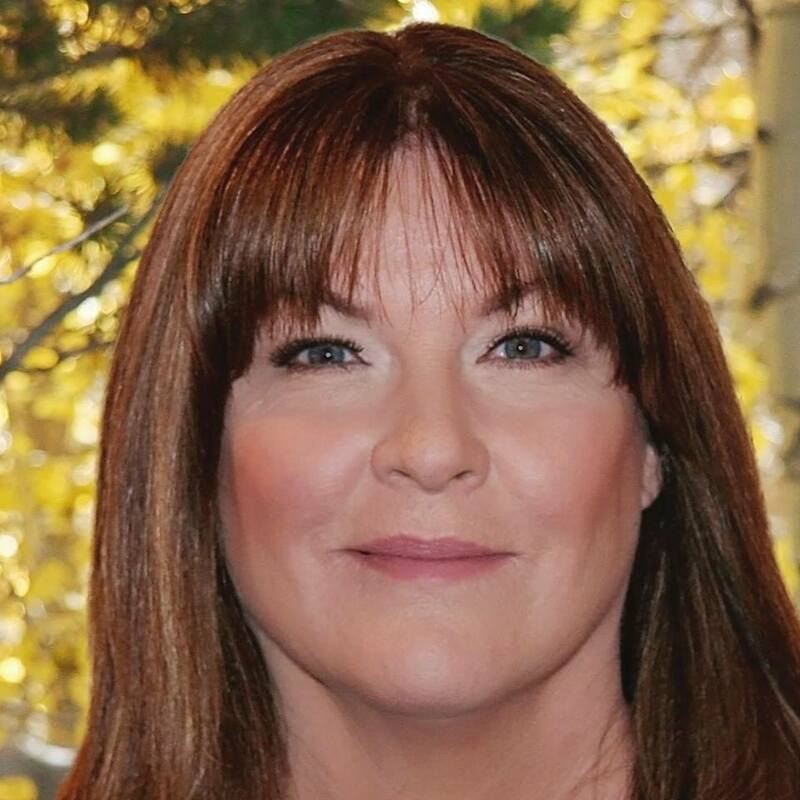 Jane Firebaugh: Both – More time spent on business. Julie Moffett: I use it for both, but I think I use it more for personal than business. Still, I’m pretty active on both of my pages. Julie Seedorf: Both they seem to meld together. Ritter Ames: Both, but it’s kind of a merged thing. I tend to stick to more personal things on my profile page and more “my writing” type things on my author page. Frankie Bow: For me, Facebook is a great way to connect with other authors and mystery fans. There are groups devoted to cozy mysteries, to favorite series, and to specific author interests. Kathi Daley: Both but mostly business. 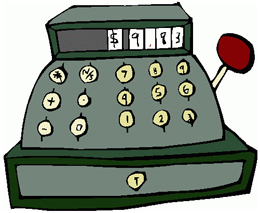 Carol E. Keen: More business, but my business is a pleasure, so that is harder to answer. Cindy Blackburn: Both—spend more time on Twitter. 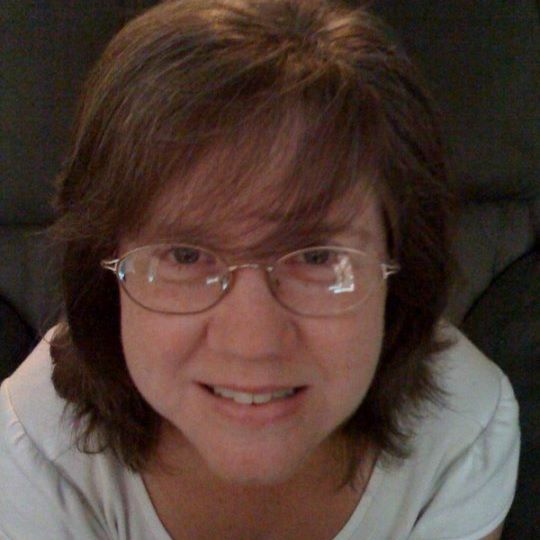 Lisa Binion: I mainly use Facebook to share my articles and info about my book. I also use it to keep in touch with friends and family. Amy Reade: I use Facebook for both business and pleasure. It’s hard to know how I spend my time, since I follow a lot of authors and bloggers in my personal feed. I spend time commenting on their posts as well as posts by family and friends. I try to post something original on my author page at least once a day. Sometimes it’s book news, sometimes it’s just what I’m working on. I also like to share posts from other pages that focus on the places where my books are set. I guess I would say I probably spend a bit more time on author stuff than personal stuff—maybe 60% business, 40% pleasure. Tricia Drammeh: I use my Facebook Author Page for blog posts, book-related posts, and to promote other authors. I post everything on Twitter! Links to a variety of articles (book related or non-book related), promos for other authors, pictures of my dog, you name it. Tony Scougal: Facebook for business and pleasure but mostly business since I am a member of numerous book groups and run/administer Kindle Books 2. On what type of posts do you get the most response? Christoph Fischer: Positive success stories and positive personal stories, e.g. getting awards and getting a new puppy, getting engaged etc. get the most responses. Celeste Burke: Now that FB has reduced the reach that we get from posting, I get the most response to posts that actively engage my readers. That includes giveaways, news about books, events held on FB. Posting in FB groups about books and book promotion also seems to help create activity. Brent Hartinger: Well, it’s sad to say, but simple is always better than complicated, and a video or attention-getting photo is always better than text. I used to bristle at this, but I suppose it’s human nature. I’m a busy person too, and I scan just like everyone else, only clicking on things that really jump out at me. Mostly, it’s important that the post have some kind of “hook”—something that is instantly obvious, and draws the reader or viewer in. There’s a reason why cat videos and baby photos are so popular! Unlike most authors, I do occasionally do long, thought-provoking posts on Facebook. Sometimes they go nowhere, but sometimes they do. And when they do, I’m pleased, because I feel like they reinforce my brand more than yet another cat video. But if you go this route, it’s important to have something to say. And it’s also important to frame it with a big, fat, attention-drawing hook or title. It’s easy to get a response to political posts, or general rants about life, but I think this is a mistake. I don’t see what’s to be gained by getting into politics, or negatively in general, except that you’re potentially alienating half your readers. The point of social media as author isn’t to change the world. It’s to reinforce your brand, and create interactions with readers that ultimately leads to more book sales (and other assorting opportunities, like speaking gigs). Unless your brand IS politics, I don’t see the point of this. Maria Grazia Swan: Jokes, PG jokes and blogs with pics of people . . . yes. . . I keep track. Faces get you the most views. P.C. Zick: I get responses from my groups—street team and colleagues—where I ask for shares or tweets. Sarah Mallery: Actually, the posts that have clever sayings on them, or sometimes URLs from YouTube that I’ve shared get the biggest response. Jane Firebaugh: New releases and multi-author giveaways. Julie Moffett: Giveaways for sure, announcements of new releases, and Facebook parties/giveaways with other authors. Julie Seedorf: New releases and multi-author giveaways. The most response is when I ask a question, share something personal, and giveaways. They tend to be even. Ritter Ames: Funny things that relate to everyday life, contests, and things that show the goodness of others. Kathi Daley: Contests and specific questions that readers are prompted to answer. Carol E. Keen: Book launches and free books of mine or someone else’s. Anonymous: I post pictures/quizzes/blogs about the 70s. You never know what will resonate. McDonalds’ glasses did, drinking out of a hose did, a caftan did not. Cindy Blackburn: Twitter—lots of RT’s on blatant self-promo stuff. Amy Reade: The posts that get the most responses are those about book news- covers, progress updates, etc. 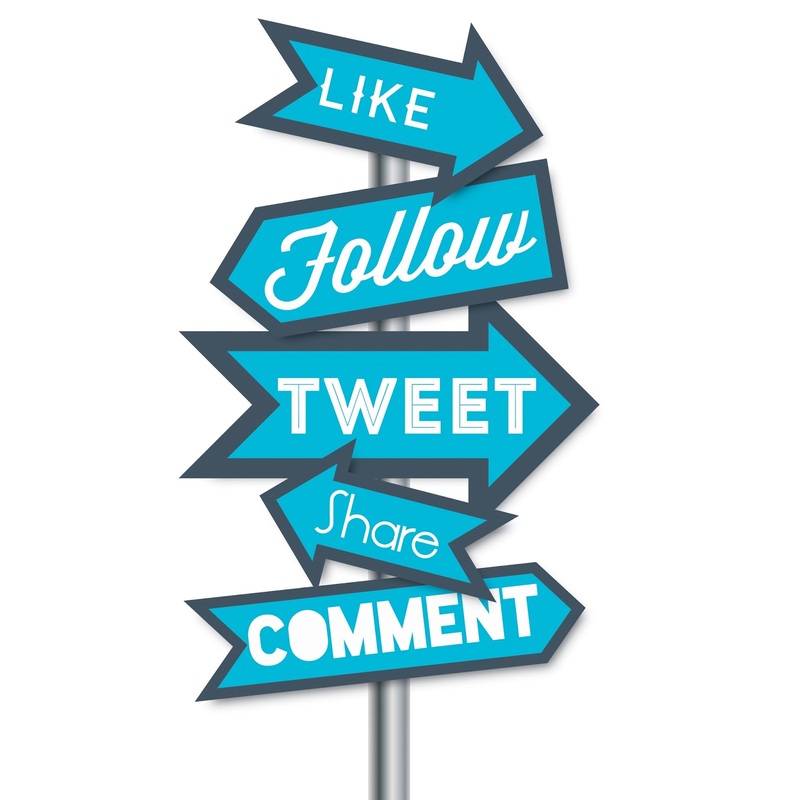 Do you feel Facebook or Twitter has an impact on your book sales? Christoph Fischer: Not on the same scale as they were a few years ago. I think the number of books published and tweets being tweeted has put a damper on things a little. They are still important tools, though. Celeste Burke: That is such a difficult question to answer because I’m doing everything at once. My understanding is that the different social media outlets reinforce one another by offering repeated exposure to information about me, my books, and the material I share about other authors. Brent Hartinger: It’s not a direct relationship, but yes, it’s a huge impact, almost beyond measuring. Honestly, I think I sell way more books through social media that I ever did through newspaper profiles. If I had to choose between social media and never having another media profile of me, I’d choose social media in a heartbeat. Social media is as much of a revolution as the Gutenberg press. It’s HUGE. It’s changing EVERYTHING. The key revolutionary features are (1) it speed (instantaneous), (2) its reach (the entire world instantly! ), and (3), mostly important, its interactivity. Mass communication is no longer a one-way street! Think about that, what a monumental change that it is. It gives me the chills just thinking about it. For authors, this allows us to create a genuine, interactive relationship with our readers. That means more than just posting things and selling yourself. It means also being accessible, being open to instant messaging, responding to comments, responding to tweets. More than half the time I spend on social media is interacting with readers. It’s one on one. But I also think that’s the most important part of it, the part that sells books. Interesting side-note: social media has mostly replaced email for me. I used to get ten to twenty emails from fans a week. Now I get maybe five. But I get dozens of messages and inquiries via social media. Honestly, I find social media easier, and better, because I don’t feel the pressure to write a 500 word response, and because there’s more of a back and forth. I can answer exactly what the person wants to know about. Maria Grazia Swan: Honestly I have no clue, but I tell myself it does in order to justify the time I spend online. P.C. Zick: Twitter does more than Facebook unless it’s a new release. Sarah Mallery: Since I don’t use FB except for specific book promotions and sharing, I would say Twitter has had more impact on my sales. Jane Firebaugh: Yes, probably both do. Julie Seedorf: Yes, absolutely. But not always because I promote my books, but because I let them know me. Ritter Ames: I think it’s a long game approach. I don’t think either affects my day-to-day sales, but as I build a relationship with the fan with both venues, I think I gain later sales that way. Unless a book is on sale—then I think I gain immediate sales from both FB & Twitter. Kathi Daley: Absolutely. Big time! Anonymous: I do think FB can be especially helpful for a new author. There is a cozy community. Lisa Binion: Not really, but I don’t often send out posts that advertise my book. I do feel that Facebook has had a positive impact on my editing business. Since I’ve never mentioned on Twitter that I edit books, I doubt that social media site has sent any authors to me. Amy Reade: In terms of selling books, I’m sure FB is more helpful than Twitter. Twitter is like a vacuum of authors, all trying to out-shout each other. Most of my tweets are actually retweets of other authors’ stuff, though I try to post something original every day on Twitter. Tricia Drammeh: I’m not sure if I can directly link book sales to my activity on social media, but I’ve met a lot of amazing people, and for me, that’s what matters. Tony Scougal: I post Amazon links and my blogsite links to my groups about 3 times a week. I tweet the same links about 3 times a week on twitter. I probably spend about 1 hour a day on these two social media sites (in total) posting links, usually at coffee time when relaxing and quite literally hitting ‘share’. There is no doubt in my mind that posting these links directly to these two sites results in sales. As another ‘guide’ I share my blogsite which is book related only and have taken 220,000 views using Facebook and twitter sharing capacity. 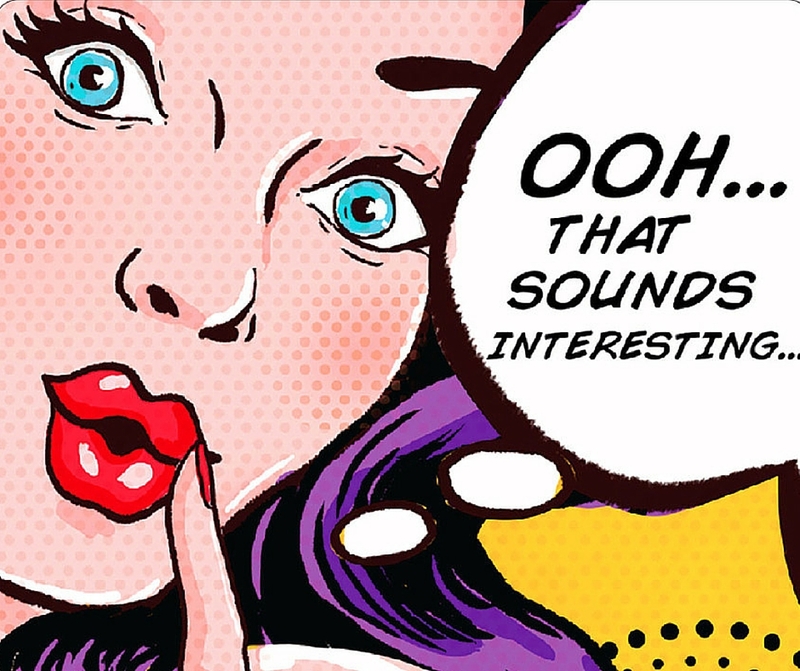 Is there a secret to getting “likes” on a Facebook post or an author page? Christoph Fischer: I know Rafflecopter giveaways ask people to like pages, tweets and Facebook post campaigns try to entice readers. I’m not sure what works. I think the significance of a high number of likes is over-rated. When people see your page they are already interested. More important is the actual content on the page. To keep the following you need to produce fresh and interesting, original content. Celeste Burke: Posts that engage visitors and then are shared seem to help new readers discover me. They often will come to check out a post and like my page as well as the post! So, it happens as a byproduct of those other activities. Giveaways do that, too, even though FB does not want you to expressly request people to “like” your page in order to enter a giveaway. Friends will respond to invitations extended to them to like a page or post, but I don’t like to do that often since I don’t want to swamp people with social media requests. Maria Grazia Swan: Again, clueless, but when I feel particularly brave and ask for a like I usually get it. P.C. Zick: I get most of my likes from Facebook parties where I request it and on new release information. Sarah Mallery: Recently I’ve been asked by people on Twitter if I would like their page, and after I do, I ask them to reciprocate. Also, because I’ve been getting more and more people following me on Twitter, I noticed I am get far more Friend requests on FB. Julie Moffett: Tag it to a giveaway. That almost always seems to work for me. 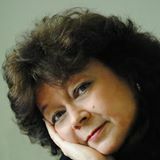 Julie Seedorf: Usually for me it is when someone reads my books or sees a post about something they are interested in and then they like my page. Ritter Ames: I think in regard to both venues, the more you interact with fellow members, the more others will see your posts and want to like or follow you. I also gain a lot of likes and follows from my Amazon author page, btw. 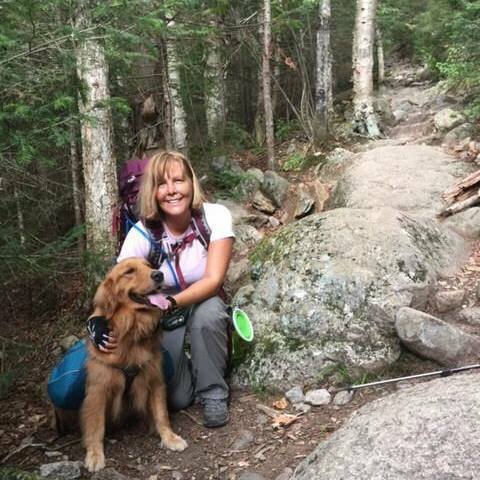 Kathi Daley: Give stuff away or post cute pet photos. 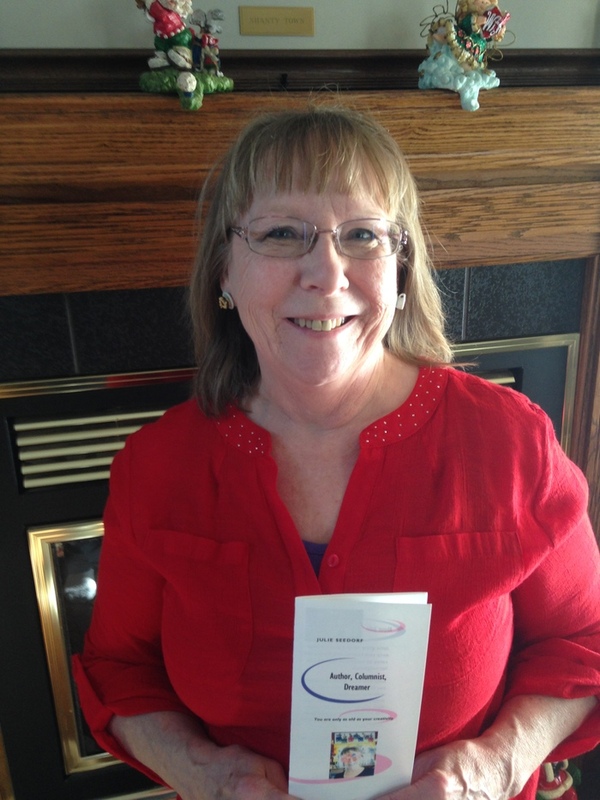 Carol E. Keen: What I’m seeing is many authors having giveaways, and using Rafflecopter. Several entries have to do with liking FB pages, Amazon pages, and so forth. It’s free, and easy, and counts towards the odds of winning whatever it is that is being offered. Anonymous: I think being consistent and not trying to sell something all the time helps immensely. Cindy Blackburn: Funny, pics of animals. Pics of any sort get more attention. Lisa Binion: If there is, I wish I knew what it was. Amy Reade: If there’s a secret to getting likes on Facebook other than being wildly famous, I hope someone shares it with me. Is there a secret to getting followers or retweets on Twitter? Christoph Fischer: There are re-tweet groups to share each other’s platform. That gets you retweets, as does Twitter etiquette of retweeting tweets of similar content, which often results in kind reciprocation. Relevant hashtags in moderation will get you attention and retweets. 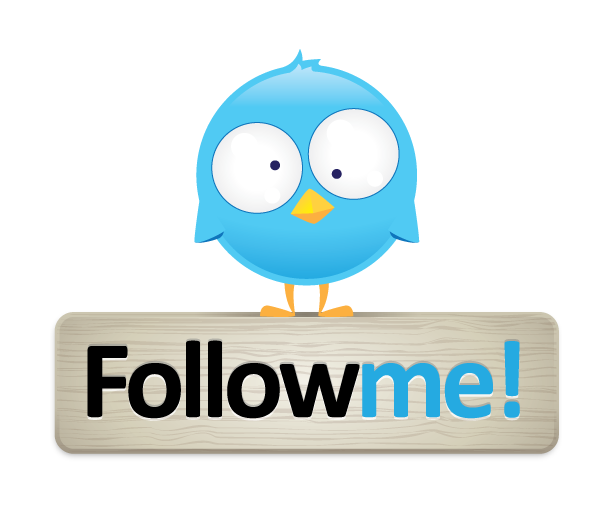 One way of getting followers is by following them first, hoping they will reciprocate. ‘Raiding’ the followers of similar author accounts can be useful. Again, hash-tagged, relevant content in your tweets will bring the right people your way. Celeste Burke: I don’t think it’s a secret, but joining retweet groups on FB helps. Using hashtags when you send out a tweet is important. 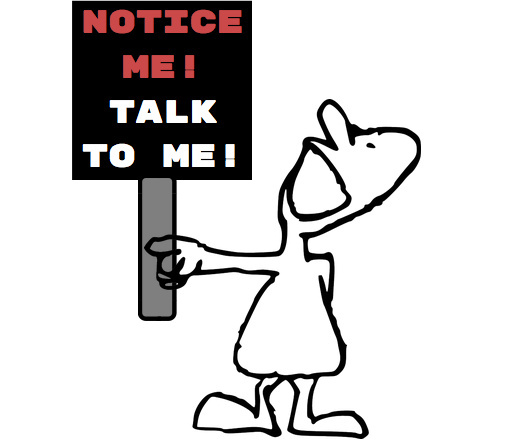 Tweets with pictures attract more attention and get more exposure. Supporting other authors is always good too—following something close to the 20-80 rule: 20% about me 80% about others. That’s another advantage to joining retweet groups—you get your tweet sent out but you do the same for the others in the group so you’re sure not all of your content is about yourself. Brent Hartinger: Honestly, a big part of this is being uniquely you, being genuine. What is it about you (and your books) that is different from others? What makes you worthwhile as an author, what sets you apart? What do you bring to the table that no one else does? What is your personal “voice”? That’s your brand! I see my own brand as that of a “storyteller.” I am a novelist and screenwriter, and I love the whole idea of a “story:” what it is, and how to make it accessible. So I write about my own personal and professional struggles as a writer, examples of successful and unsuccessful stories by others, and also other media trends. I sometimes include personal anecdotes, to give readers a sense of “me,” but I mostly focus on my life as a storyteller. My personal life? That’s not really relevant to my social media presence, except as it directly relates to my brand. Maria Grazia Swan: Retweet and you get retweeted and you get followers, that’s my experience. P.C. Zick: Join groups that share tweets. I use ManageFlitter to get rid of those who don’t follow back and to search for readers, reviewers, bloggers for my genre to follow. Sarah Mallery: I have discovered that if someone RT’s my Tweet, it takes a little extra time, but I first go check out that person if I’m not already following them. Then, if they seem legit, I will go to their Media stream and RT something from them. That’s been garnering a lot of RTs and good will from people. Julie Moffett: Same as Facebook. Make it a required part of a giveaway. Julie Seedorf: Sharing with other friends and writers and sharing my cat pictures. Kathi Daley: I follow almost everyone back—there are exceptions. I also belong to several tweet teams. Carol E. Keen: See above for followers. For retweets, I do all I can to promote other authors. IF they do the same for me, we all prosper. There is this CoPromote app, I can’t totally figure it out, but I’m using it. It is able to use Twitter, Vine, Tumbler and Instagram. I feel a bit drowned in social media sometimes. Cindy Blackburn: Effort. I follow and unfollow people every day. I try to RT as much as possible—especially those the RT me. I repeat–effort. Lisa Binion: If there is, I don’t know it. Do you have both an author page and a profile page or just one or the other? Christoph Fischer: I have both. Author page for book-related issues only, the profile page for some of the book content and personal. The line is fluid, as I have become friends with many colleagues and readers via my personal profile. The profile gets more attention overall, possibly because enthusiastic readers like to know a bit about me as a person, too, and a few have sent me personal friend requests. Celeste Burke: I have a personal page and an author page. I believe the author page gets more activity. I try to use that page to keep readers informed about what’s new, but also use my blog and newsletters to do that. Brent Hartinger: It’s essential that authors have both a fan page and a personal page, mostly because you’re limited to the number of “friends” on a personal page. 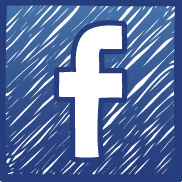 Furthermore, Facebook will probably eventually restrict the use of personal pages for promotional purposes. I get much more activity on my personal page, and I do accept superfans as friends. But an author page allows you to “boost” occasional posts (for a small charge), and this can be extremely helpful in reaching interested, but less passionate fans. It’s absolutely targeted marketing in a way that’s never existed before. I think this is even better targeted marketing than a newsletter, which is supposedly the “holy grail” of marketing. 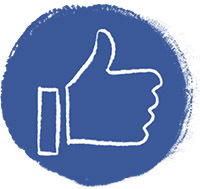 Not everyone opens newsletters, but almost everyone will see a boosted post on Facebook. I’ve also had great luck uploading videos directly to Facebook (as opposed to embedding them from YouTube), then “boosting” the video. This has sold an almost surreal number of books. I spent $25 boosting one video, and immediately sold well over $1000 worth of books in the two days that followed. Maria Grazia Swan: I have both, and my profile page gets a lot more activity. Then again, I have more friends on that page than on my author’s page. And I don’t post the same thing, also, whatever I post is for the whole wide world to see. I have yet to figure out how to be selective and limit some posts to specific friends . . . so far so good. P.C. Zick: I have an author page. I don’t know what a profile page is. But I also have several pages for specific genres since I have a diverse selection of published works. Sarah Mallery: I have an author “Fan” page and a profile page on FB. Probably my profile page gets more activity, since I’ve not been promoting on the other so much. Jane Firebaugh: I have both, but I don’t use the author page enough. Personal page gets more activity, because I use it a lot more. Julie Moffett: I have both and am active daily on both. Julie Seedorf: I have both, and they both get a lot of activity, but I don’t use the author page enough. Kathi Daley: Both plus several group pages. When you post to an author page only a very small percentage of those who have liked the page even see the post. I have almost 15,000 likes and I have a lot of posts where it says my reach is around 50. That’s sad. I feel I get a lot more bang for my buck on my personal page and my group page. Carol E. Keen: Yes, I have both. My regular page gets way more activity from others, because I was a “person” before having an author page. FB’s algorithms are so messed up, it is wonder we see anything AT ALL! 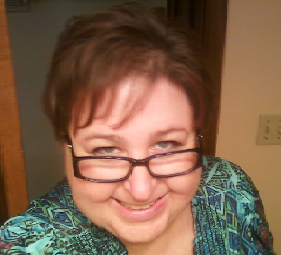 Cindy Blackburn: I have an author page on FB. Don’t even know if I have a profile page??? Not sure what that is. 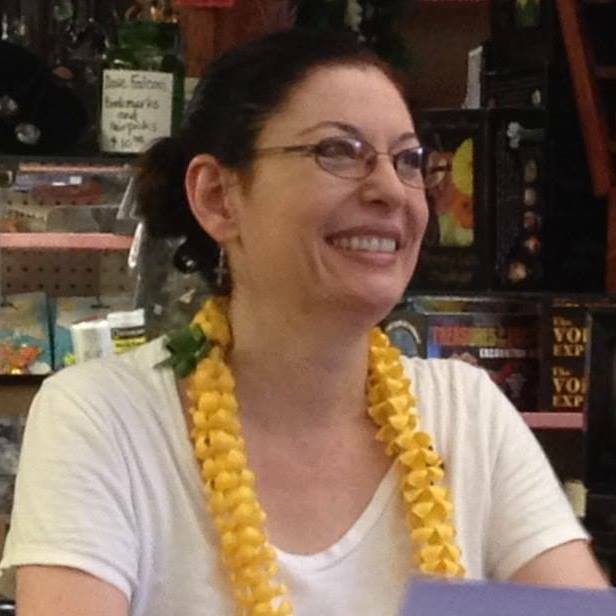 Lisa Binion: I have a personal page. Then there is my Fiction Writing page that attracts a lot more activity than my personal page. That makes me happy because that is the page I want people to pay attention to. Why? It will direct them to my website. 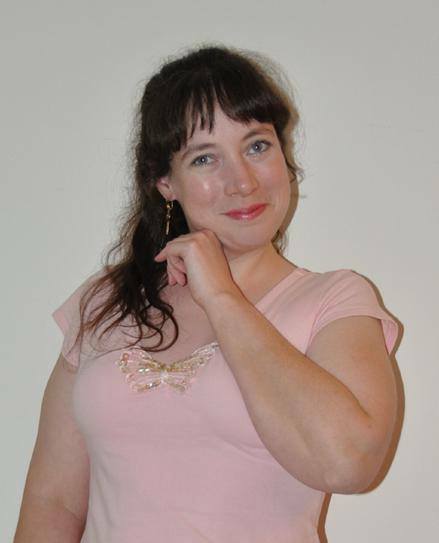 Amy Reade: For Facebook, I have author and personal pages. I do this because not all my FB friends want to know about every little book thing that goes on with me. Likewise, all my author followers (there’s some overlap, but not total) might not care to know what’s growing in my flowerbeds. For Twitter, I only have one account- my author account. I would say my personal FB page gets a bit more activity than my author page. Tricia Drammeh: On Facebook, I interact with authors and readers on my regular profile, and though I do sometimes post reading-related articles, I don’t do any hard selling. The only time I post about my own books are when I have a new release or a free book offer. The good news is the lines of business and pleasure can blur in social media. I think Facebook recognizes that too, hence the opportunity they give us with author pages. Is social media a place to sell ourselves or a place to share ourselves? Authors get to decide whether to “push” (constant tweets and posts about their book), or “pull” (sharing a bit of themselves to forge a genuine connection with others). Social media can be so much more than just “buy my book” or “notice me, talk to me.” Facebook is a great way for authors to connect, support, and encourage each other. And authors promoting fellow authors’ work, particularly when it’s new, on a special sale, or in a giveaway, can more effectively help readers discover a new author than self-promotion. For a lot of authors, Facebook is their water cooler. For those who work alone, it may be the only human interaction they have all day. And even at the water cooler, you’ll find some who are there for some “it’s all about me” time, while others are there to share ideas, news, and thoughts. Authors can use social media for the hard sell or as a way to attract new friends (and readers) with their personalities, making sales a happy by-product of connecting with others. Beyond “networking” with other authors, Facebook gives authors a chance to connect with people, whether they are writers or readers. It’s a way for authors to use their work to make friends, not use their friends to make money. I don’t want to go to the water cooler to be bombarded with a sales pitch. I want to go for some levity, friendship, and genuine connection. I think to use social media purely to promote a book or to “like” and “friend” other authors only to sell a book would be missing the point of social media. What do you think? 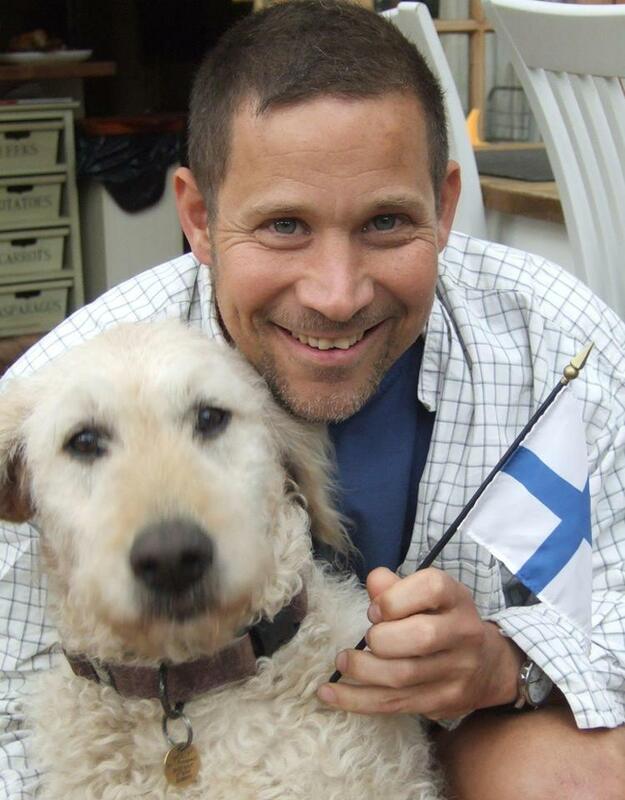 Christoph Fischer is a UK based author of historical fiction (Three Nations Trilogy, Ludwika, In Search of a Revolution), contemporary fiction (Time to Let Go, Conditions), and thrillers (The Healer, The Gamblers). 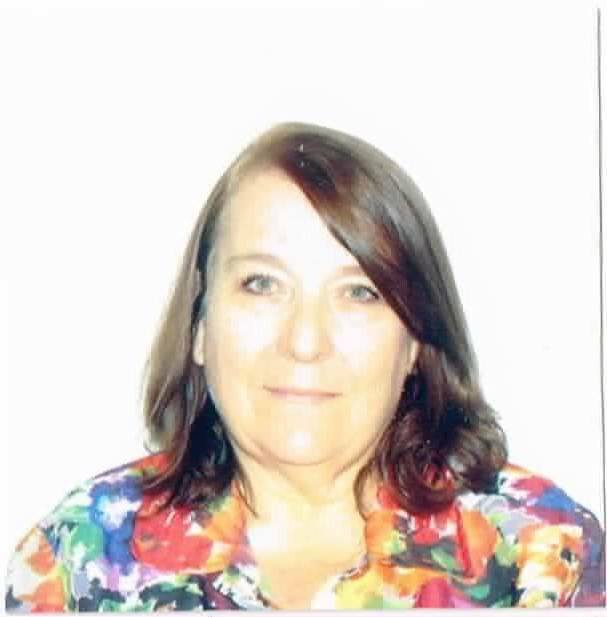 Celeste Burke is the author of the Jessica Huntington Desert Cities mystery series, the Corsario Cove cozy mystery series, and The Georgie Shaw cozy mystery series. 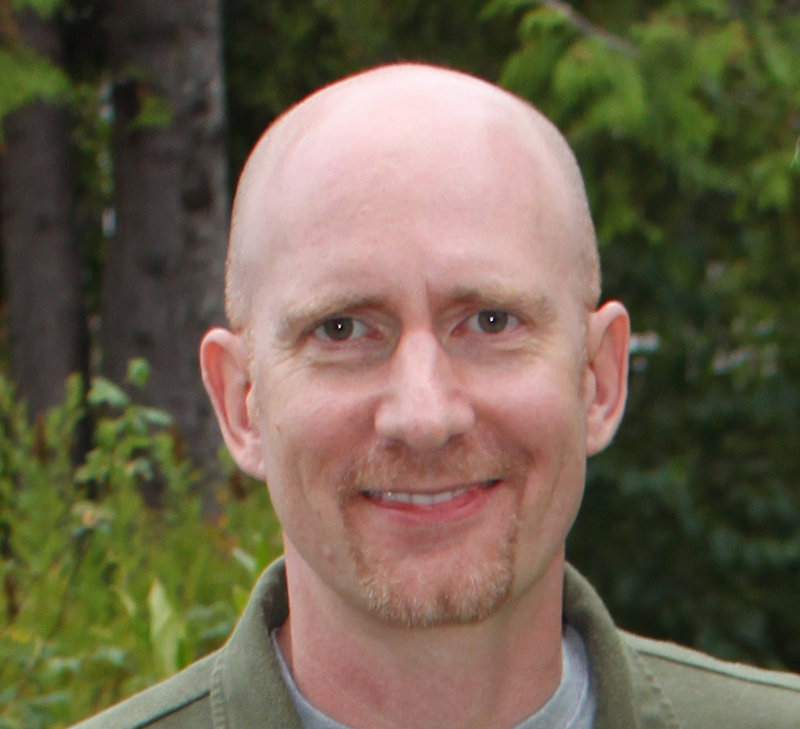 Brent Hartinger is a writer of just about everything that involves words: novels (including the Russel Middlebrook new adult series), screenplays, plays, web content, even greeting cards. A feature film version of his first novel, Geography Club, was released in November 2013. 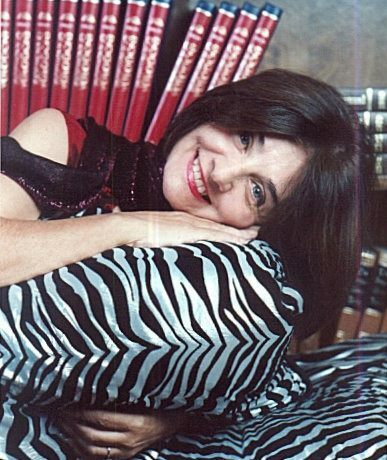 Maria Grazia Swan is the author of the Mina Calvi Adventures, Lella York series, and non-fiction. 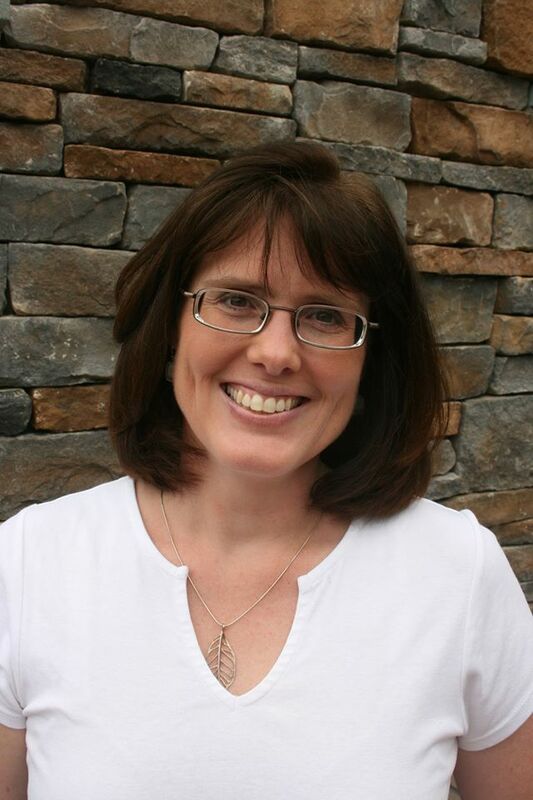 Sarah Mallery is a historical fiction writer with four published books to date: Tales to Count On, Sewing Can Be Dangerous and Other Small Threads, Unexpected Gifts, and The Dolan Girls. Jane Firebaugh is the author of the White Mountain Romantic mystery series: Antiques & Avarice, and Old Crimes & Nursery Rhymes. 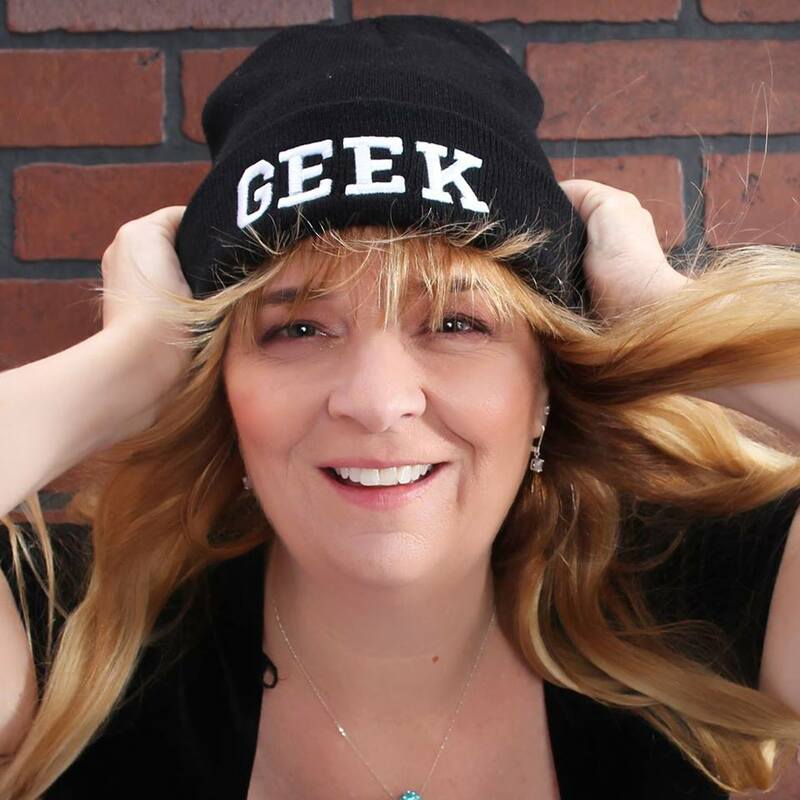 Julie Moffett is the author of fifteen published novels in the genres of historical, paranormal fantasy, and time travel romances, and action/adventure mysteries (the Lexi Carmichael series). Julie Seedorf is a cozy mystery author of the Fuchsia Minnesota Series, Granny Is In Trouble children’s series, and Brilliant Minnesota series. 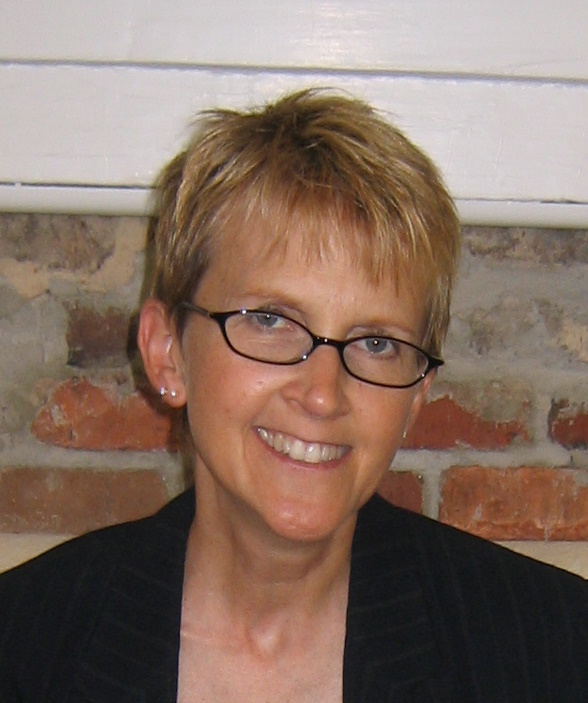 Ritter Ames is a cozy mystery author of the Art Mysteries Series & Organized Mysteries Series. 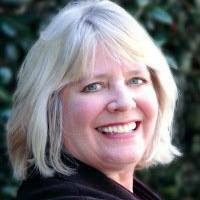 Kathi Daley is the author of six cozy mystery series, including: Zoe Donovan Mystery, Whales & Tails Cozy Mystery, Sand & Sea Hawaiian Mystery, TJ Jensen Mystery, Paradise Lake Mystery, and Seacliff High Mystery. Frankie Bow is the author of The Professor Molly Mysteries, Miss Fortune Kindle Worlds Novellas, and coloring books for all ages. Carol E. Keen currently writes books in fantasy genres for adults and YA, as well as in the Supernatural Thriller Mystery genre. Cindy Blackburn is the author of the Cue Ball Mysteries cozy series. 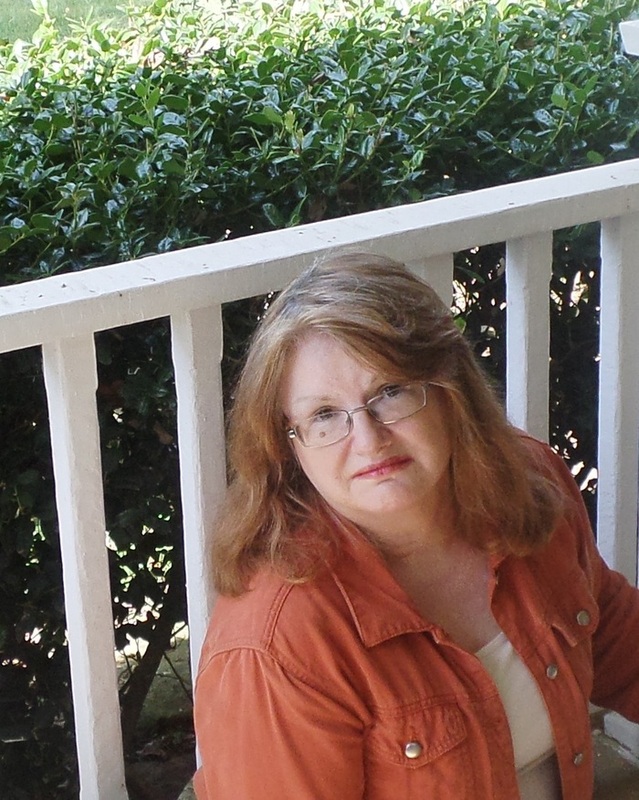 Lisa Binion is a freelance editor and the author of Softly & Tenderly, a paranormal horror novel. Amy Reade is the author of women’s contemporary and gothic fiction with three published books to date: The Secrets of Hallstead House, The Ghosts of Peppernell Manor, and The House of the Hanging Jade. Tricia Drammeh is the author of the Spellbringers series, The Seance, Sweet Sorrow, The Fifth Circle, and Better than Perfect. Tony Scougal: Tony writes under the pseudonym Paul Anthony. 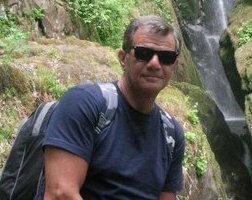 A former counter terrorist detective forCumbria Police proper, he is anuthor of thrillers, murder mysteries, espionage, television and film scripts, and screenplays.